H&M launched its Garden collection yesterday - a range made with recycled and organic materials. 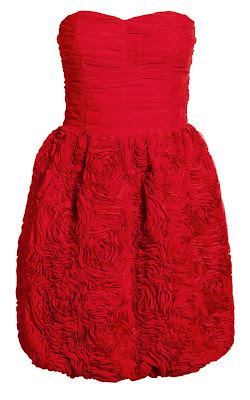 You may have seen the adverts featuring this strapless red dress, the skirt of which looks like it's made up of roses. It is, in fact, made with recycled polyester. It also comes in cream and is just £29.99. The catch? It's only available in selected stores. So, despite a nationwide campaign, the chances of getting that dress are slim unless you live in the capital or other big city. However, the rest of the Garden collection is in all stores and there's plenty of other bargainous - and sustainable - fashion to be had. Now, I've long been a fan of H&M's organic cotton clothing, so it was no surprise that I made a beeline for this pretty cream dress - made of 'wonderfully soft' (to quote the label - although I totally agree) organic cotton. 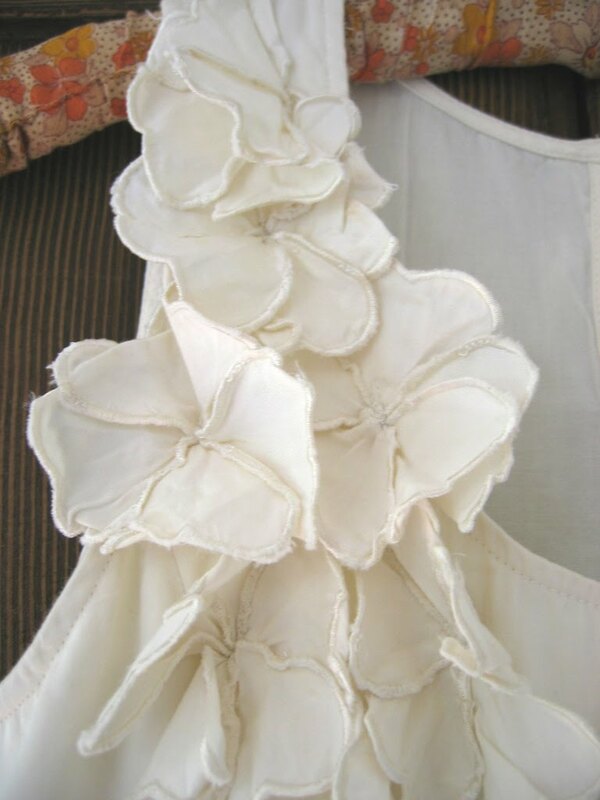 I love its babydoll proportions, the garland of appliquéd flowers around the neckline and the hidden side pockets. If its simple but sweet design isn't enough to tempt, its price sure will - it's a mere £14.99! Plus, I'm sure I'll wear it far more than the red rose dress. I love them especially the red dress. I just happened to be in the brighton store today and got an amazing patterned kimono dress that will do for a posh do and was £14.99! Also have a look out for a Westwood Anglomania type copy, long asymetric blue and white stripey dress with one short and one long sleeve and a side frill - lucious and £17!!! i want the white dress so badly!it actually hurts haha. now if only H&M would open a store on this stone age island! Gorgeous, wish H&M would open an Aussie branch! So pretty and I LOOOOOVE H&M. Unfortunately, there isn't one where I live... but whenever I travel to one, it's soo exciting! 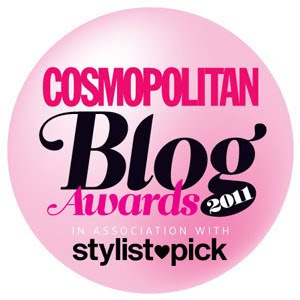 ooo I LOVE the cream one..hope it doesnt sell out before I get there! I don't want to rub anyone's nose in it but... I've bought the white dress and I totally love it! 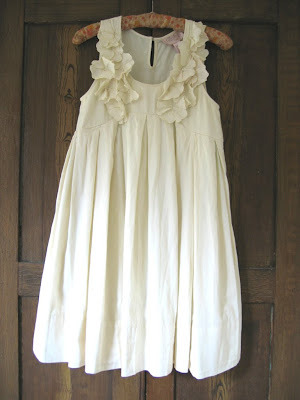 Oh I love the frills! The white one will be so versatile for summer too.